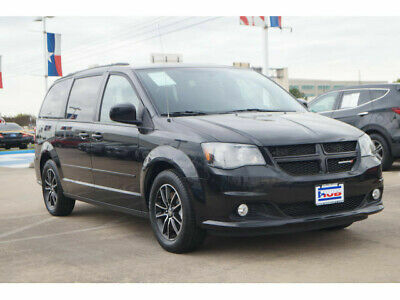 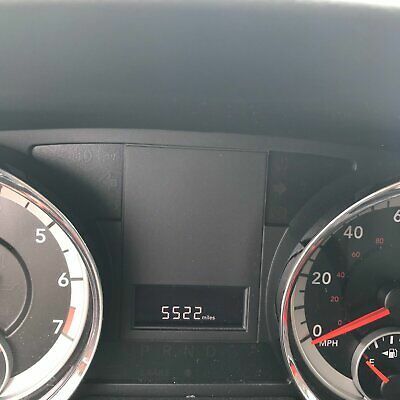 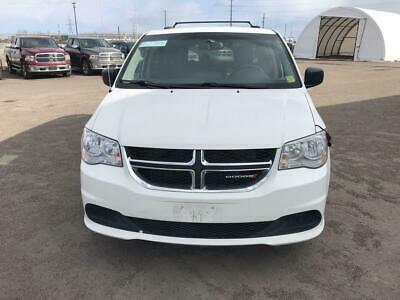 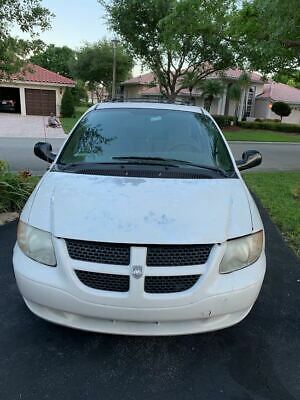 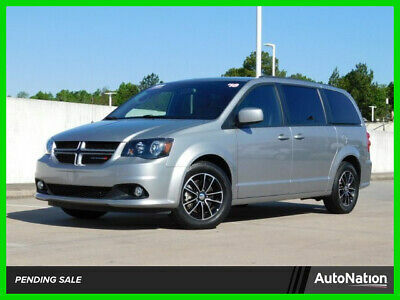 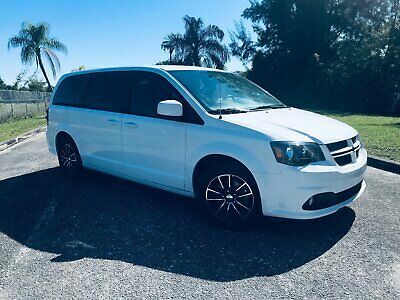 2017 Grand Caravan GT 2017 Dodge Grand Caravan for sale! 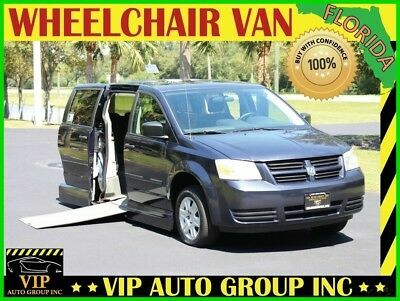 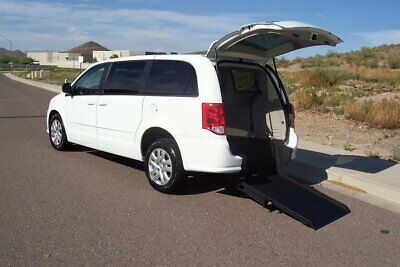 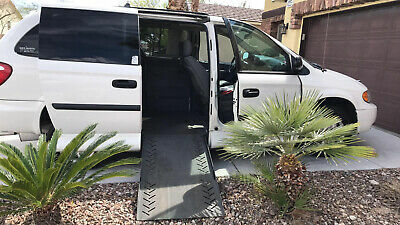 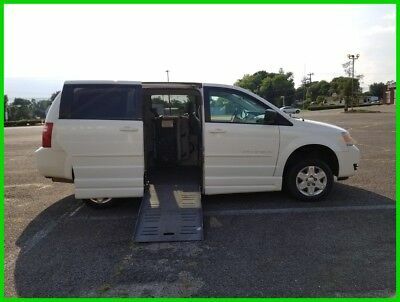 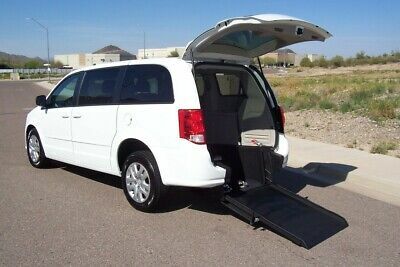 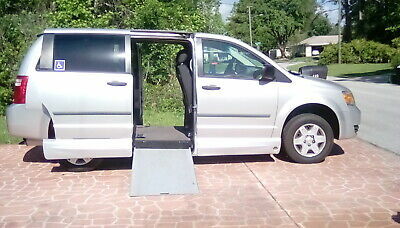 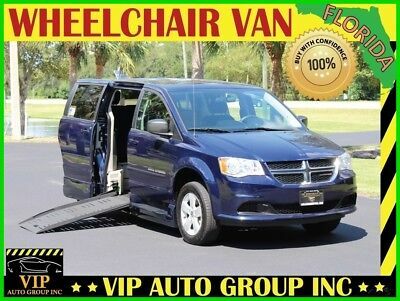 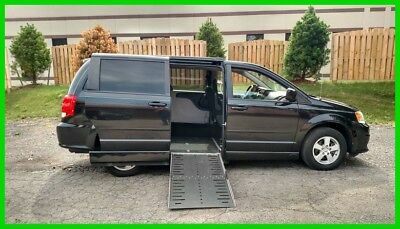 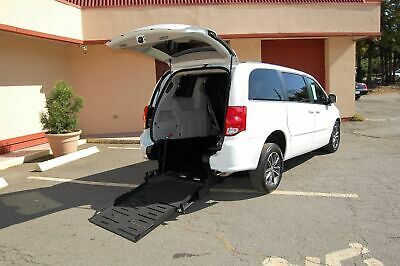 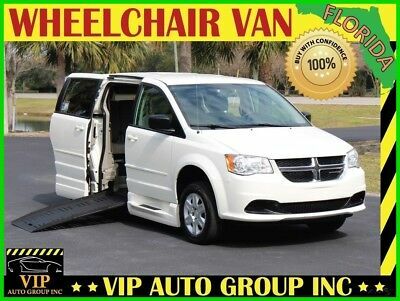 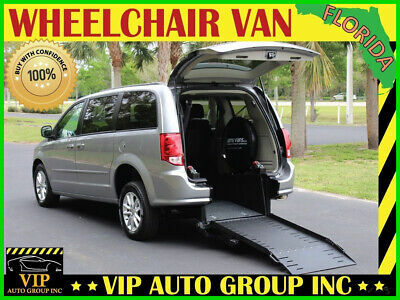 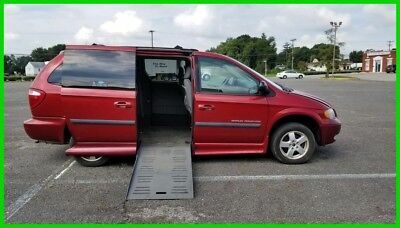 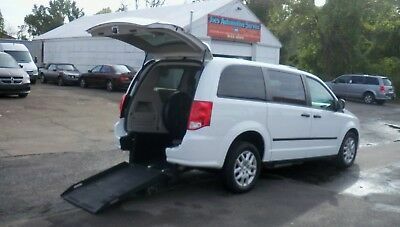 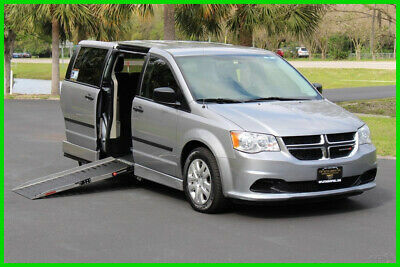 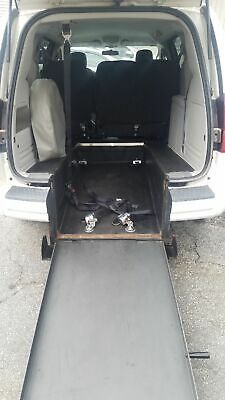 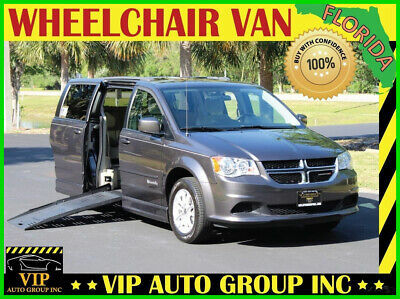 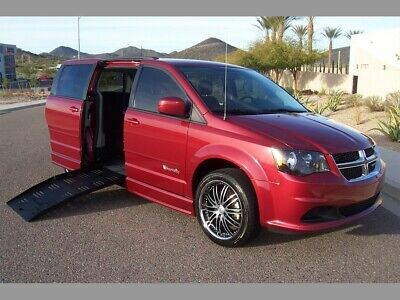 2015 Dodge Grand Caravan WHEELCHAIR VAN 2015 DODGE GRAND CARAVAN RAM AMT MODEL 96 WHEELCHAIR VAN HOLDS 2 WHEELCHAIRS! 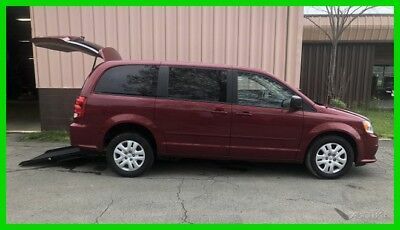 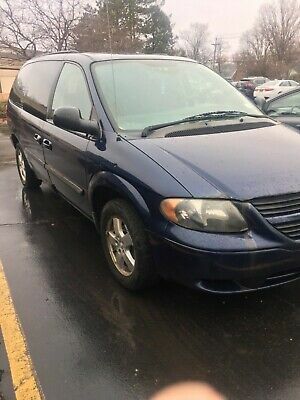 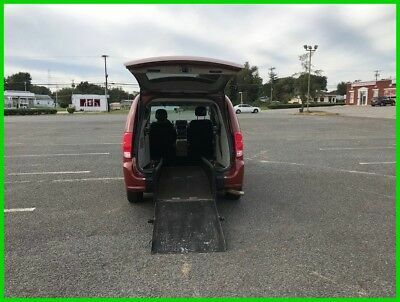 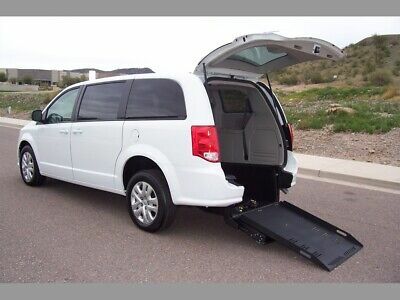 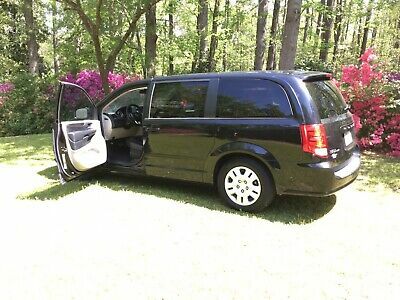 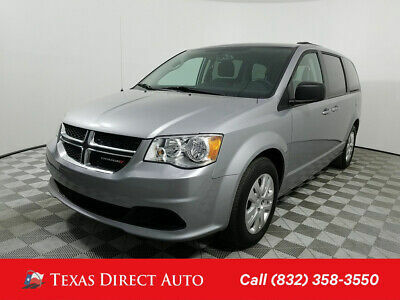 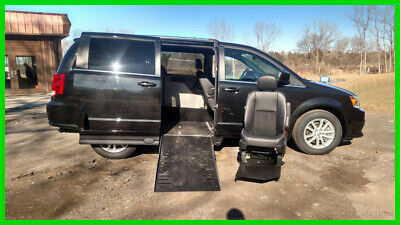 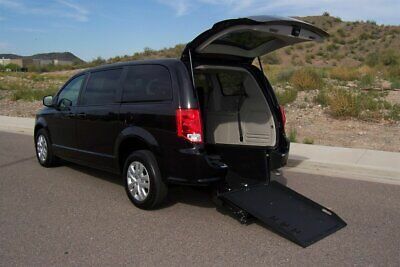 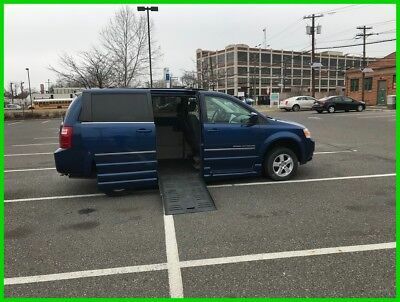 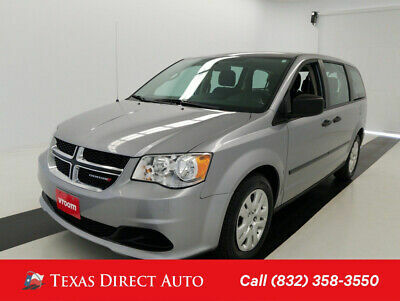 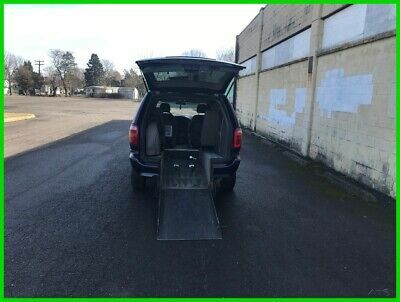 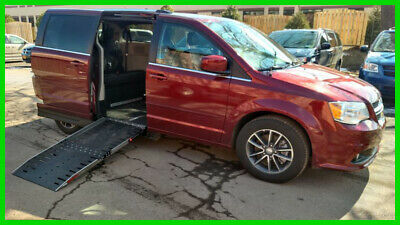 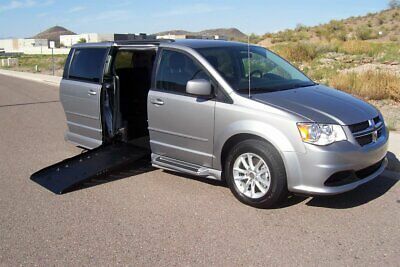 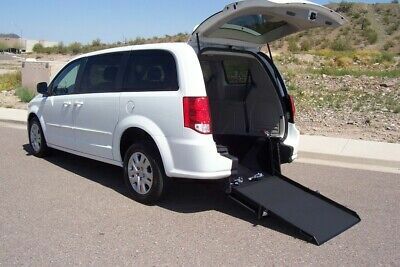 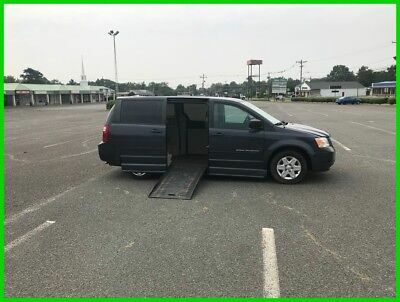 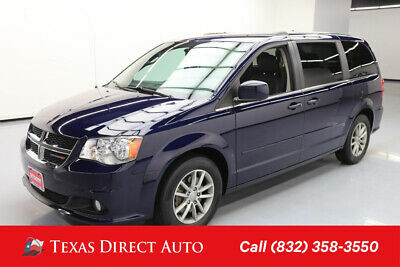 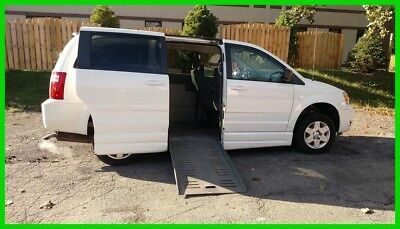 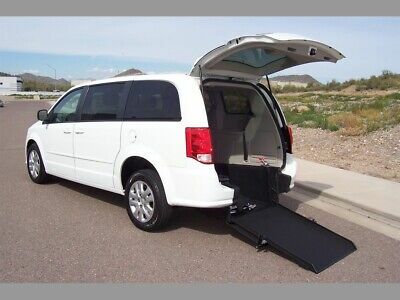 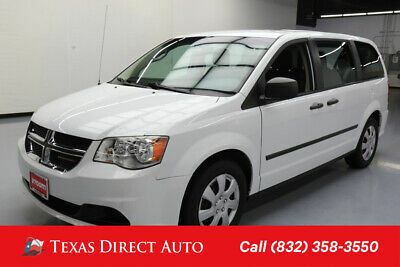 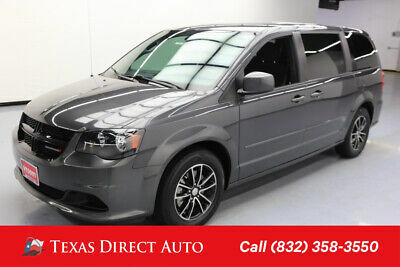 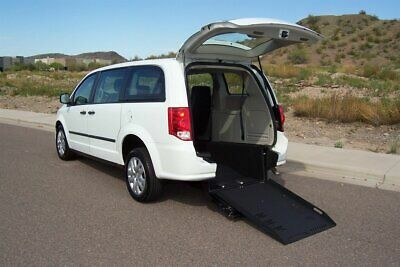 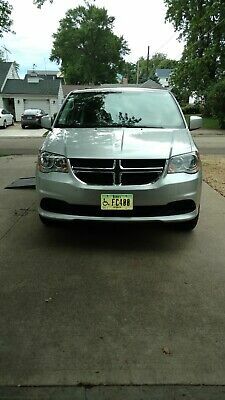 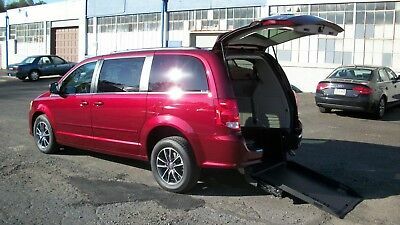 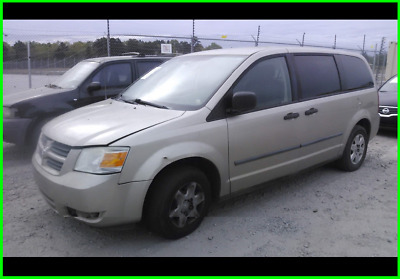 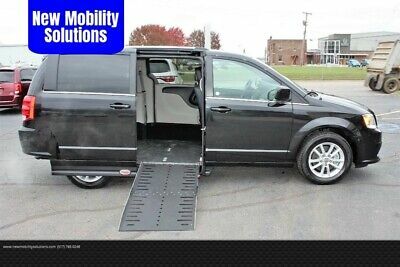 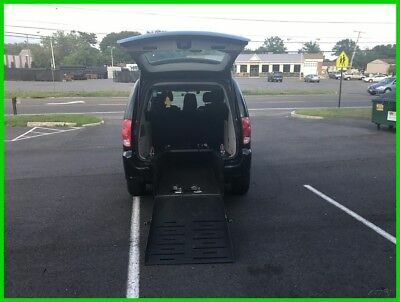 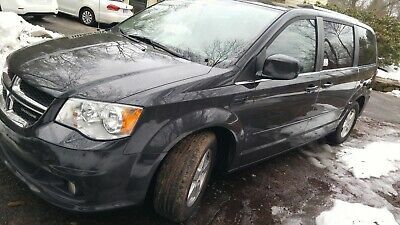 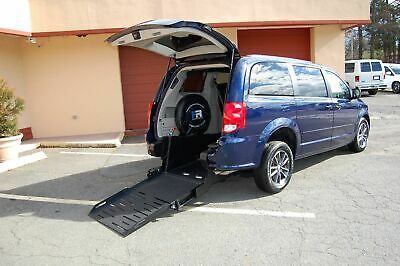 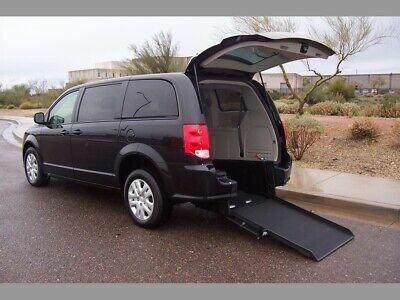 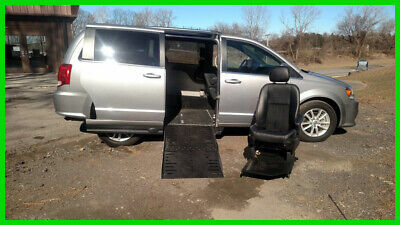 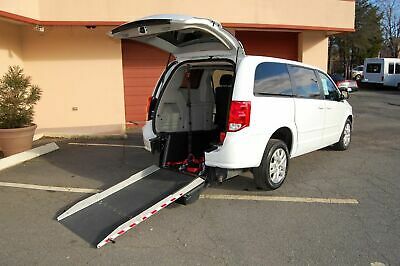 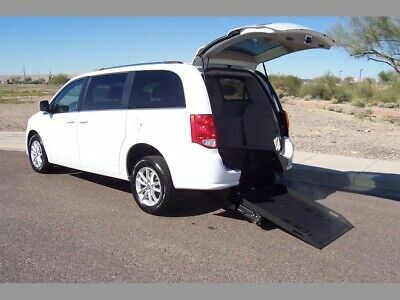 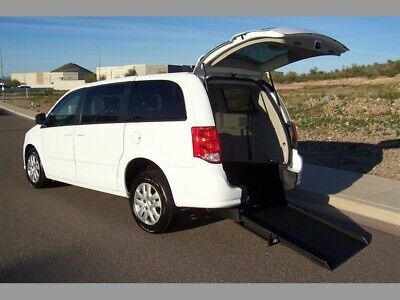 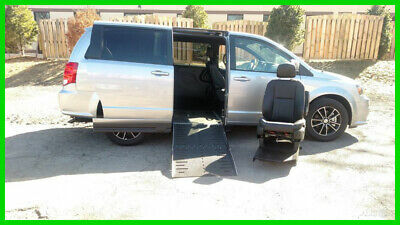 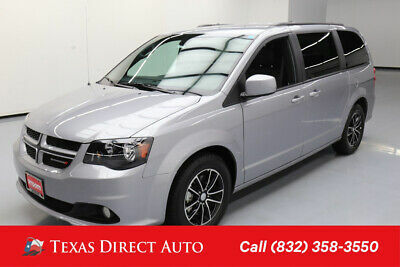 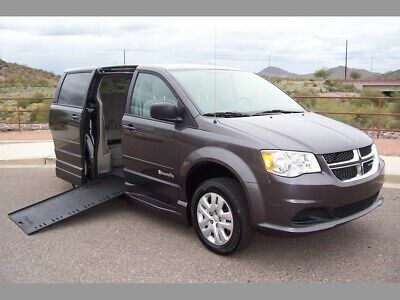 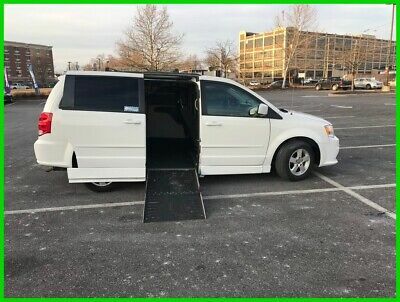 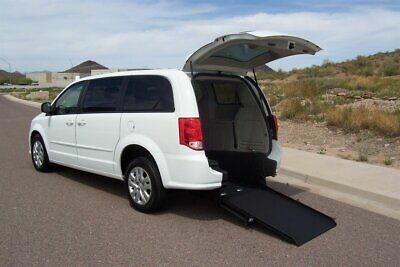 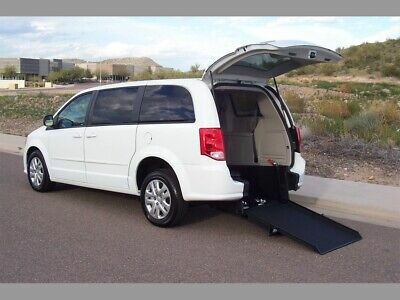 2018 Grand Caravan SXT 4dr Mini Van 2018 Wheelchair Accessible, Powered Entry, Handicap Ramp Van, New Conversion!